Muhammad Ali, the silver-tongued boxer and civil rights champion who famously proclaimed himself "The Greatest" and then spent a lifetime living up to the billing, is dead. 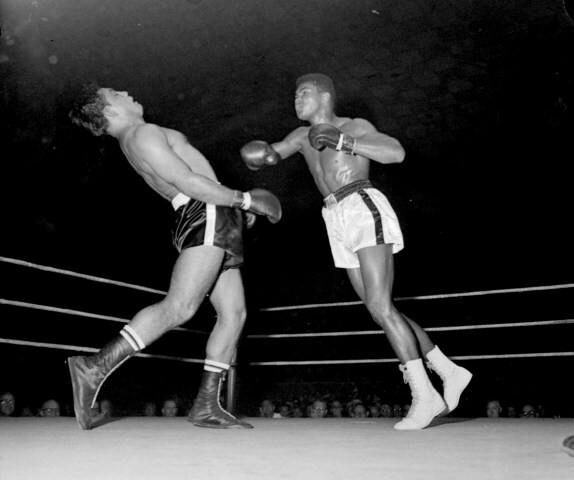 Ali died Friday at a Phoenix-area hospital, where he had spent the past few days being treated for respiratory complications, a family spokesman confirmed to NBC News. He was 74. Really sad to hear about passing away of Muhammad Ali. Muhammad Ali was truly a great champion and a wonderful guy. He will be missed by all!